Jeffrey Jones specializes in bacterial plant pathogens. He has contributed most significantly to the understanding of the bacterial spot pathogens that causes disease on pepper and tomato and citrus bacterial canker pathogen. 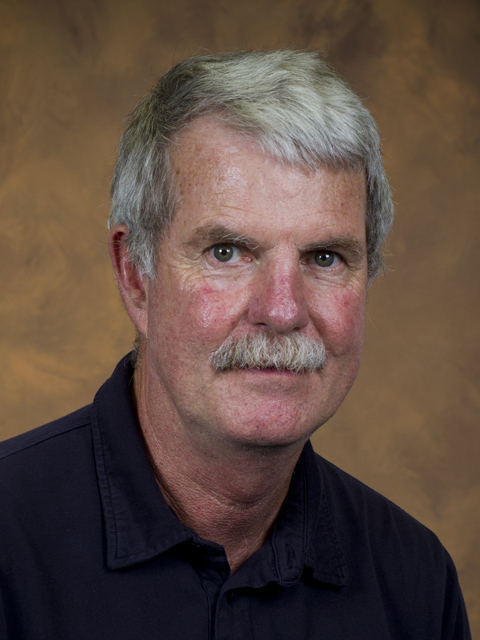 Jones is recognized internationally for his work on the epidemiology, ecology, pathogen variation, and host-parasite interactions associated with bacterial spot of pepper and tomato. He and his collaborators identified strains of bacteria that represent four distinct genetic groups within the genus Xanthomonas. Jones has renamed three of the groups and designated them as distinct species to reflect the diversity associated with the genetic groups. Jones and his collaborators identified the first source of hypersensitive resistance in tomato to the bacterial spot pathogen, Xanthomonas campestris pv. vesicatoria. More recently, he sequenced the genomes of three of the bacterial species and compared them with the previously sequenced genome of the fourth species, identifying common virulence factors. Jones has developed an international reputation for his work on the use of bacteriophages for controlling bacterial diseases. He developed a strategy for using bacteriophages to control bacterial spot disease on tomato. In part as a result of this work, the EPA issued its first permit for this methodology. More recently, Jones has conducted research on Citrus Canker Disease. He identified a novel avirulence gene in a citrus canker bacterial strain that has become established in Florida. Following that, he used several other strategies to identify genetic and phenotypic variation for strains collected in Florida and also from a worldwide collection. As a result, he has developed a novel strategy for controlling Citrus Canker Disease. This strategy involves transforming citrus plant cells with polynucleotide constructs comprising a promoter operably linked to a nucleotide sequence that encodes a protein that is capable of triggering cell death in a citrus plant. This information will be invaluable in future efforts to develop resistance to the bacterium.